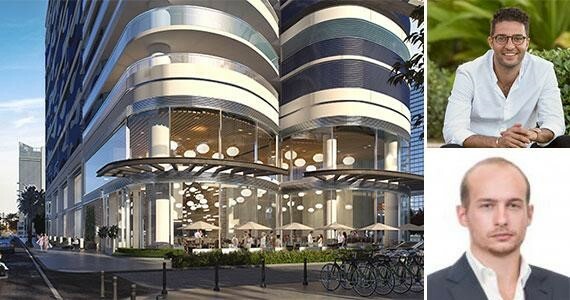 Part of Ugo Colombo‘s under-construction Brickell Flatiron building located at 1001 South Miami Avenue in Miami includes 24,800 square feet of retail and/or restaurant space on the ground floor. The rest of the building will house 549 condo units, and construction is expected to be completed by 2019. New York and South Florida. The space includes high ceilings and will be attractive to some of the best restaurants in the world. This entry was posted in News, Real Estate and tagged Brickell Flatiron, brickell flatiron miami, CMC Group, luxury condominiums, Miami, Miami Beach, Miami condominiums, Ocean Drive, Ugo Colombo, ugo colombo brickell flatiron, Ugo Colombo Miami on September 1, 2016 by Ugo Colombo.